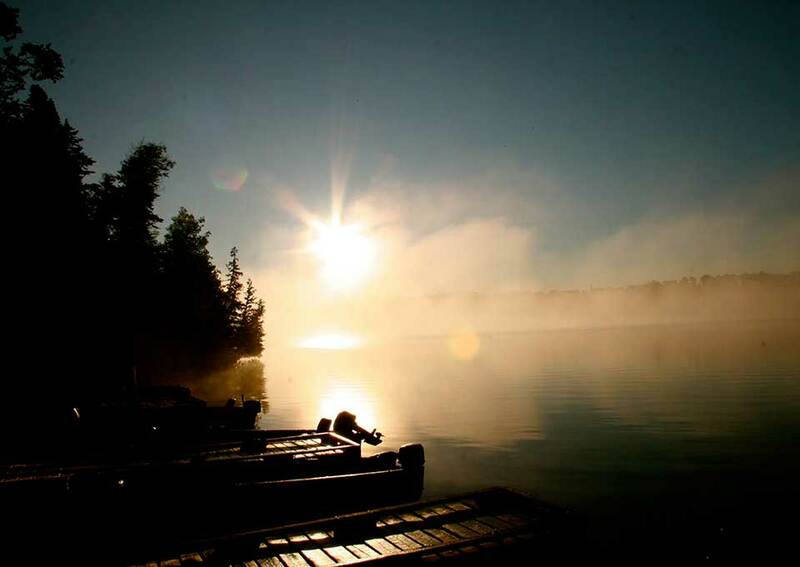 Imagine 120 miles of shoreline, over 200 islands and 18,000 acres of clear, cool water and only one lodge on a pristine lake. 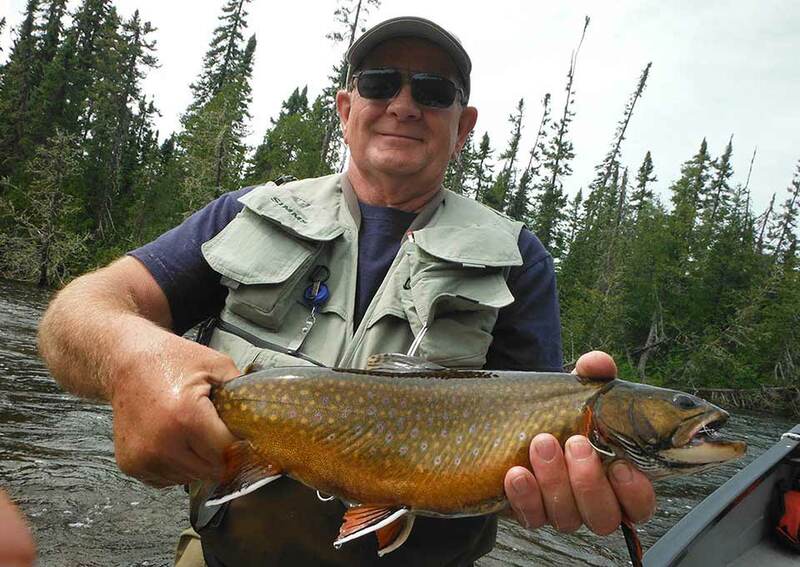 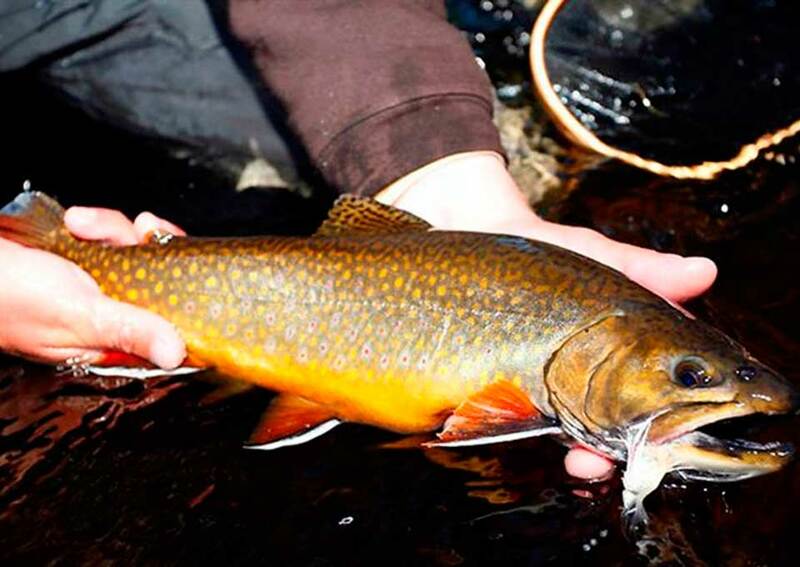 Cast large flies for aggressive trophy northern pike or delicately present dry flies to big wild brook trout on either rivers or lakes – we have it all. For fly fishers Esnagami is a dream with both boat and wading fishing available. 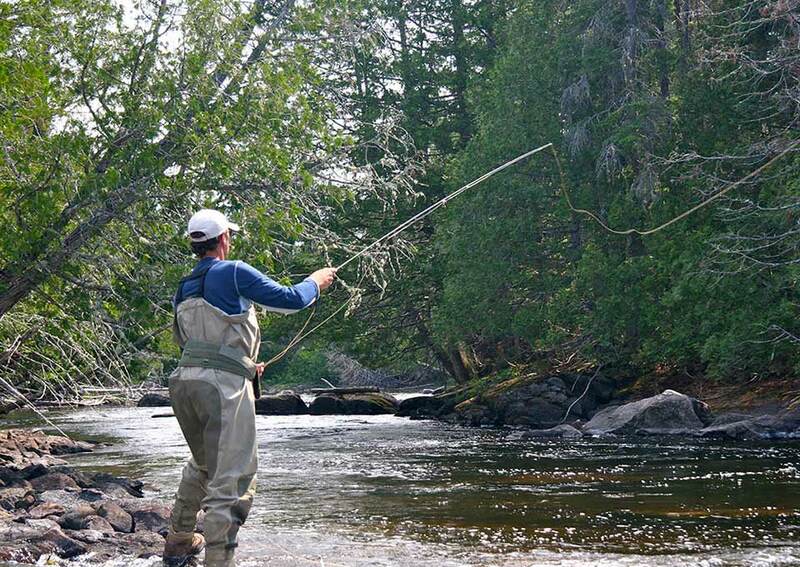 Our boats have been specially set-up to accommodate fly fishers and we know how to get you onto the fish! 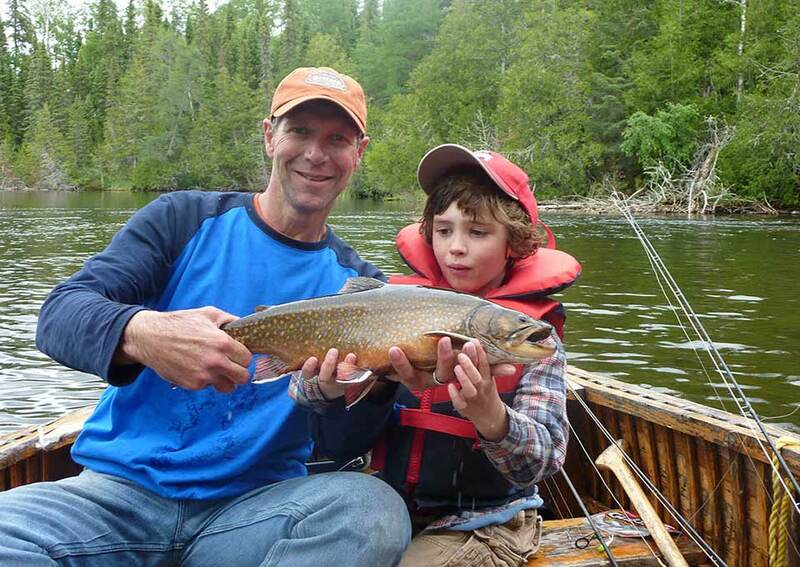 Try our one-day white water river trips, which enable you to experience an unforgettable day of brook trout and walleye fishing. 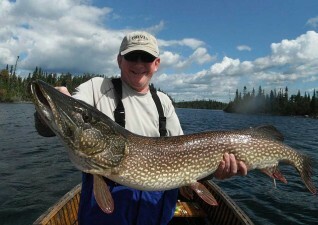 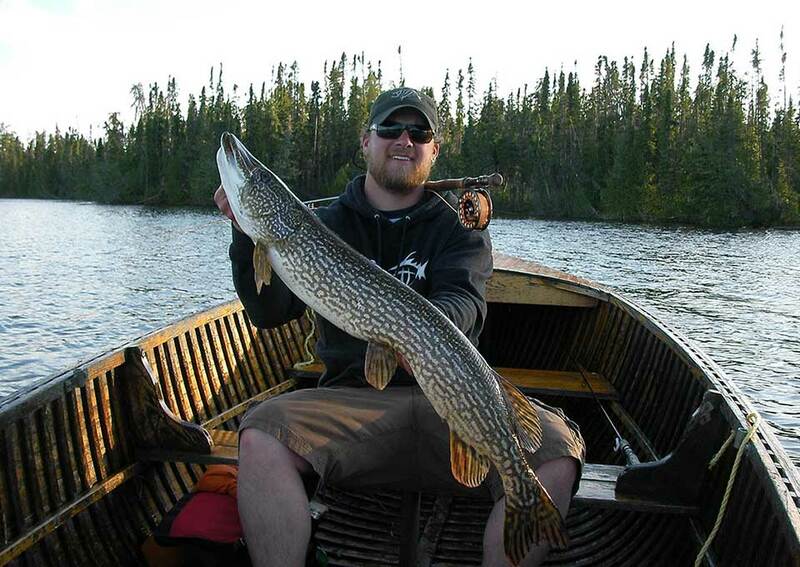 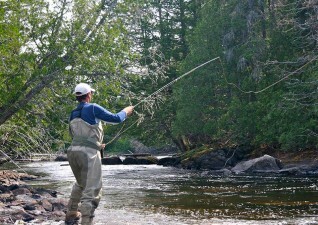 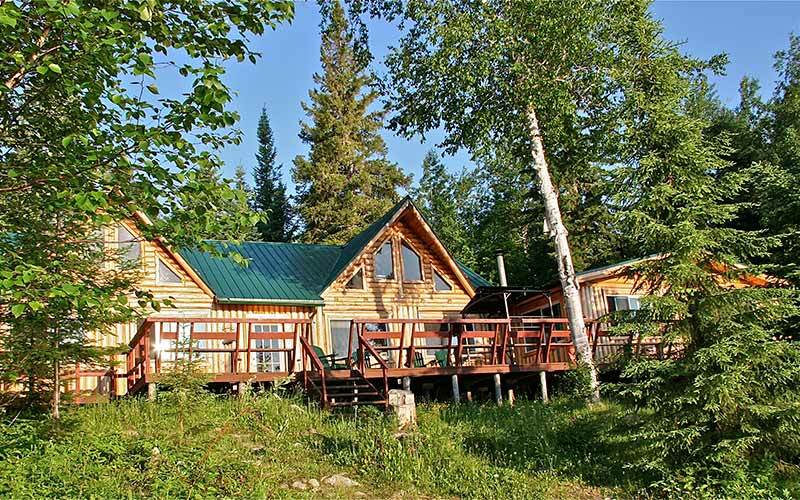 Add in excellent accommodations and equipment plus top-notch service to achieve a great fishing vacation at one of Ontario’s Premier Fly-In Lodge destinations. We offer a choice of American Plan or Housekeeping Plan. We understand and cater to fly fishers needs!